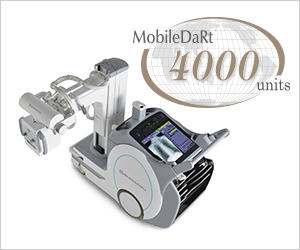 MobileDaRt series exceeded 4,000 units sold. 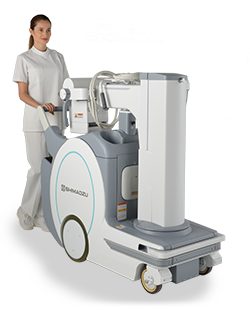 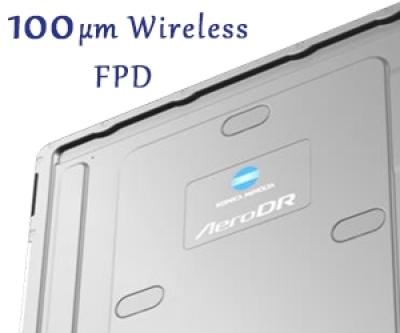 Shimadzu's Digital Radiographic Mobile X-ray system with flat panel detectors, has exceeded 4,000 units sold worldwide, as of October 2018. 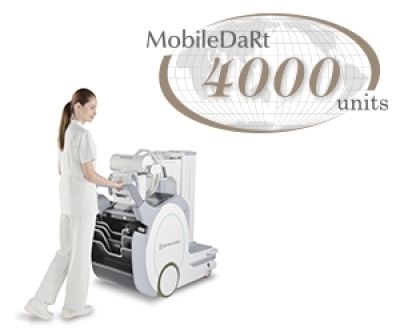 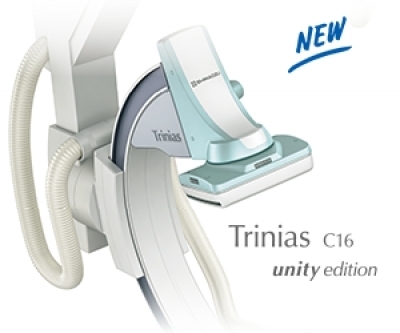 Since its release, the Shimadzu MobileDaRt series has continually been held in high regard by many medical institutions for its intuitive workflow, reliability and performance, allowing the operators to focus on patient care. 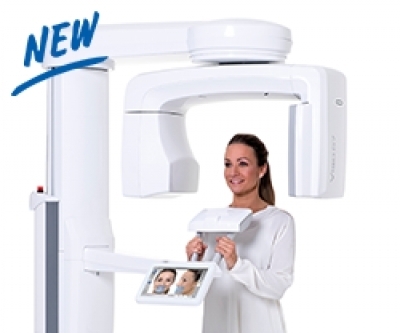 The latest model, MobileDaRt Evolution MX8, now incorporates a collapsible column and a narrow footprint, providing excellent forward vision and maneuverability at the point of care. 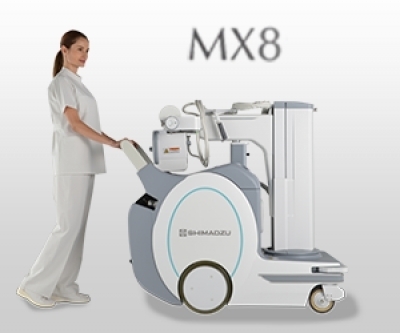 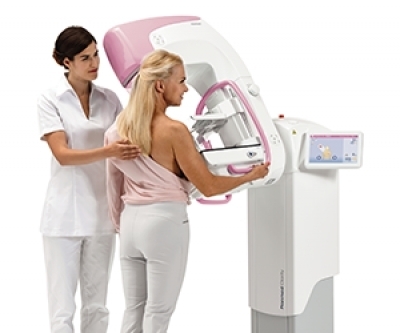 A comprehensive selection of wireless flat panel detectors and DR operating systems allows the MX8 to be configured to your requirements, while the large colour touch panel display provides excellent clinical images and intuitive operation.